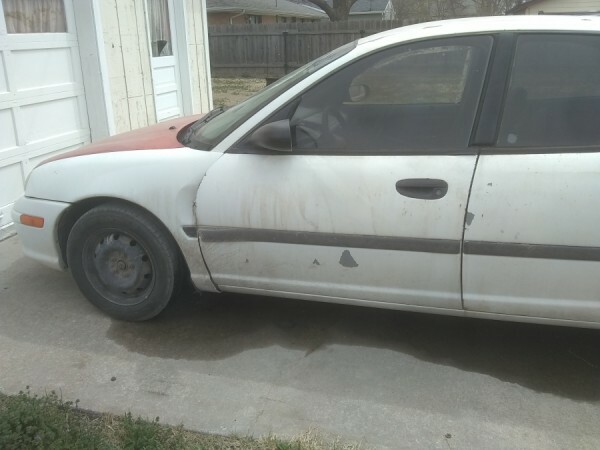 Everything works great on it only thing wrong is the shocks are out and power steering leaks we have title in hand the car has a dent on passenger side door in back it want open ac and heater works really good transmission is in excellent condition. This junk car advertisement was edited on April 12, 2019 and it is located in the city of Hays, state of Kansas. 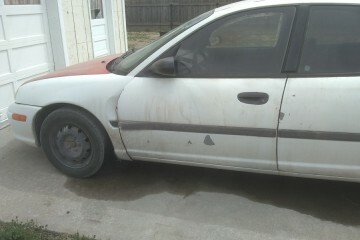 In case you are interested on the full Dodge Neon 1996 or any part, or want to make any related question, please complete the form below in order to talk directly to the owner.